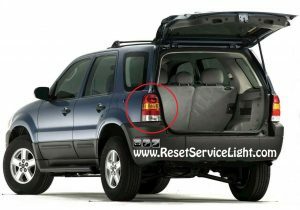 Do it yourself, change the tail light assembly on your Ford Escape. This replacement procedure is similar for models produced in the years 2001, 2002, 2003, 2004, 2005, 2006 and 2007. For this repair you will only require a Phillips screwdriver and probably less than 15 minutes of your time. After you open the back door of your car, you can start by removing the two Phillips screws seen in the image below. 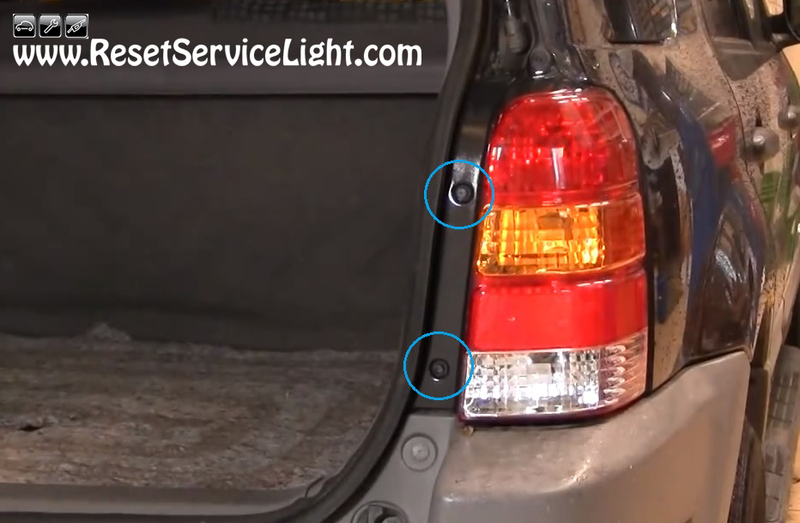 They secure the tail light assembly to the body of the car and can be removed quite easily. Once you get rid of the retainers, you can simply pull out the lens. You should be able to do it without much effort. After you detach the assembly, you can access the light bulbs from behind, as you can see in the picture below. 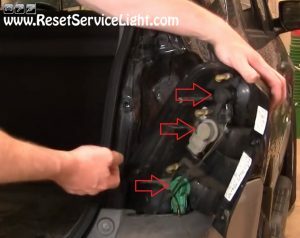 You can service the bulbs if you want, you can move them to the new assembly or disconnect their harnesses and reconnect them to the new lens. In order to install the new tail light (after you reconnect the light bulbs), align the assembly to the body of the car, helped by the two guiding pins located on the exterior side and secure it with the screws. This is all you need to know and do, if you wish to remove and replace the tail light assembly on your Ford Escape, the model produced between 2001 and 2007.